The Volkswagen Group is testing autonomous parking at the Hamburg Airport with Audi, Porsche, and Volkswagen models. These cars are equipped with autonomous driving technology and based on a map of the car-park at the Hamburg Airport, the cars are driving to predetermined parking spaces on their own. Volkswagen holds the belief that autonomous parking is a very significant component of autonomous driving and this technology can be available in the first set of VW Group cars by as early as 2020. It goes without saying that safety is being prioritized, and hence, the autonomous parking function will be introduced in the cars in stages. According to experts, autonomous parking can turn out to be a significant contributor when it comes to creating convenient and stress-free mobility for customers. Industry insiders are keen to democratize the technology and allow the maximum number of people to access it. 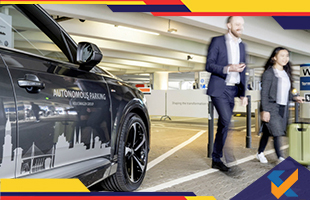 The autonomous parking function is currently being demonstrated at the Hamburg Airport.  Volkswagen stated that the research and technology that has gone behind it is an advanced stage of development. These vehicles are fitted with active surrounding recognition system, including technologies such as ultra-sound, radar, and cameras. The data gathered from these systems is processed in a central control unit on the cars itself. These systems in turn, will assist the car in recognizing objects and reacting as the data input. The project, called ‘Mobility of Tomorrow’ I collaboration between Volkswagen Group, the Hamburg city and the Hamburg International airport. Currently, the Volkswagen group is using cars from Audi, Porsche and Volkswagen for the trial. Needless to say, all three carmakers are pooling their resources and scientific data on the same.